Sea turtles are amazing creatures. 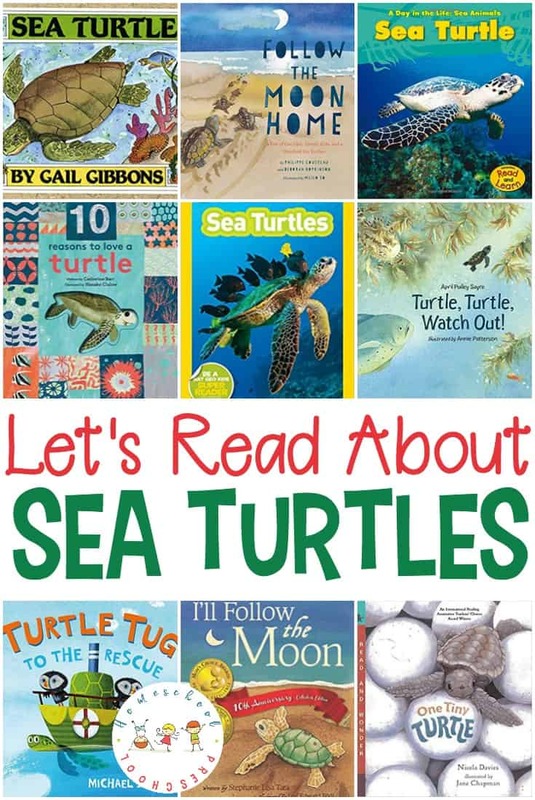 These fiction and nonfiction sea turtle books will introduce kids to these amazing sea creatures! 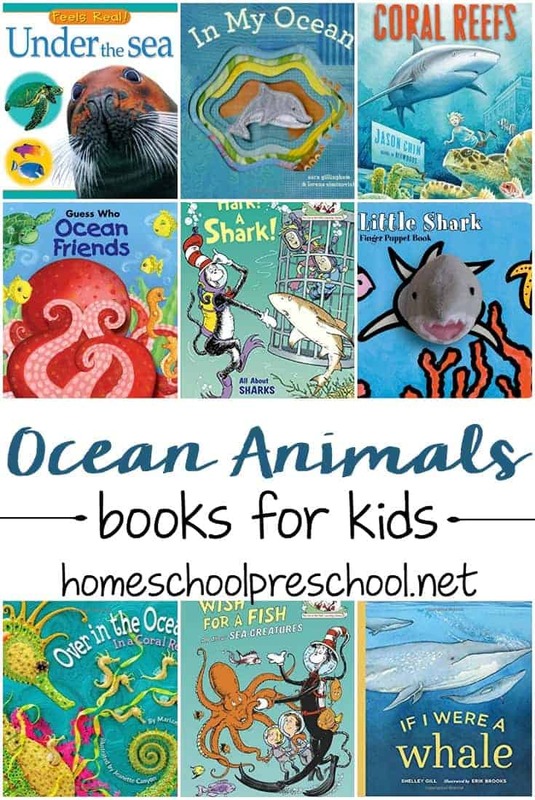 This list contains fun stories, both fiction and nonfiction, about sea turtles. 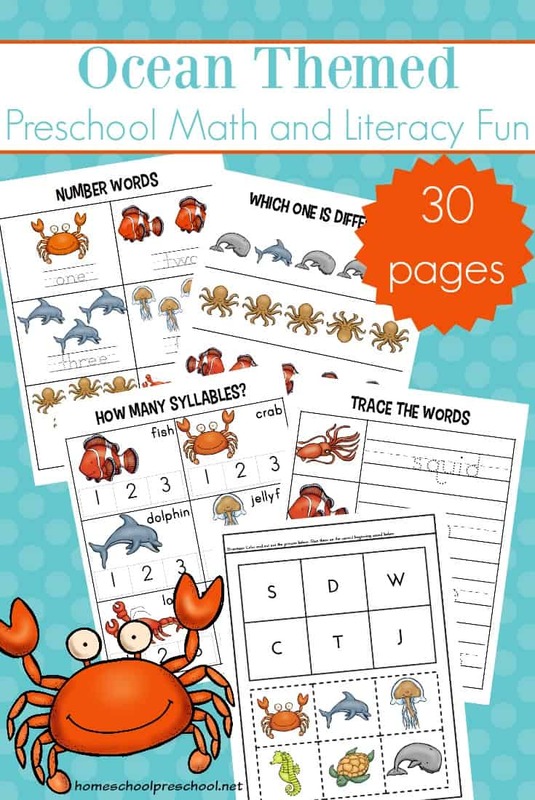 These are perfect to read with your kids before your next visit to the zoo or aquarium where you may see one or two. 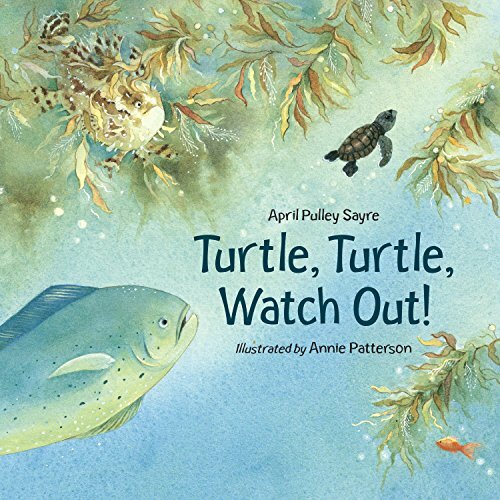 Fill your summer book basket with one or more of these books about sea turtles, and help your kids fall in love with these amazing animals. 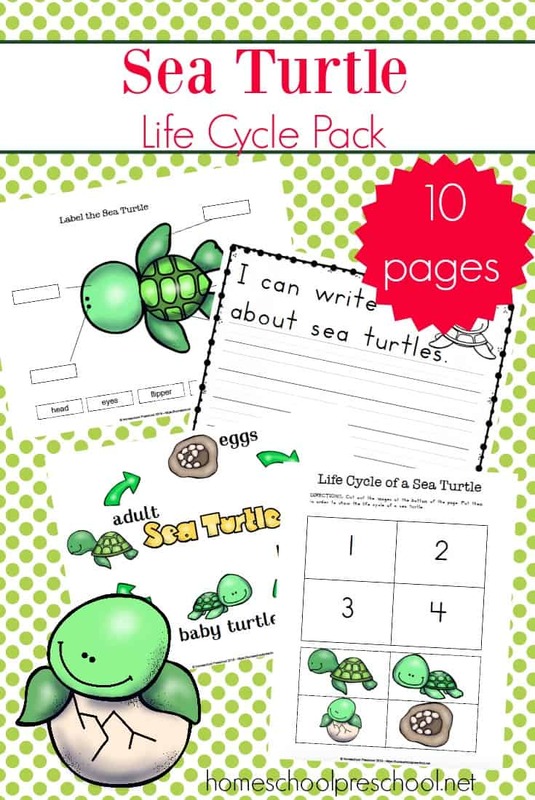 Fill your book basket with a great collection of sea turtle books for preschoolers. Most of these books can be found at your local library or used bookstore. If you have a hard time finding them, you can order them through my Amazon affiliate links by clicking the images below. 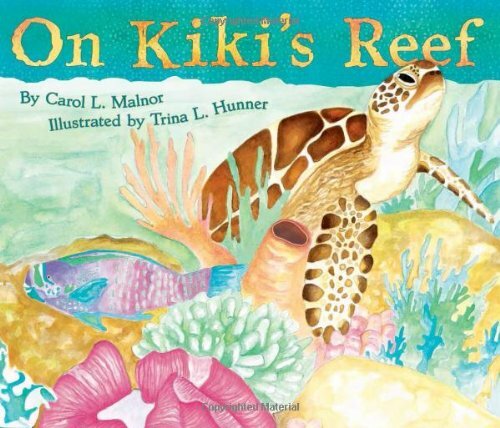 On Kiki’s Reef – A tiny baby sea turtle scrambles across the sandy beach and into the sea. Floating far out in the ocean, Kiki is becoming a gentle giant. 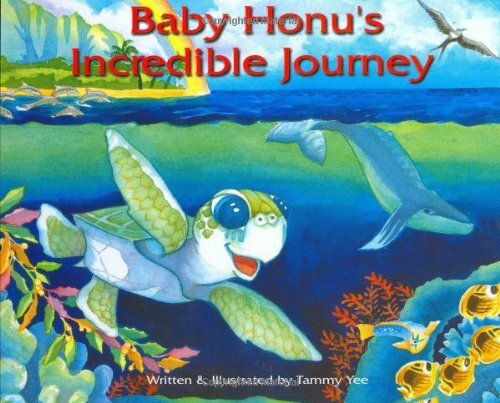 Baby Honu’s Incredible Journey – Learn about the life of a baby Pacific green sea turtle as he faces ocean predators in this riveting adventure from the nest to the open ocean. 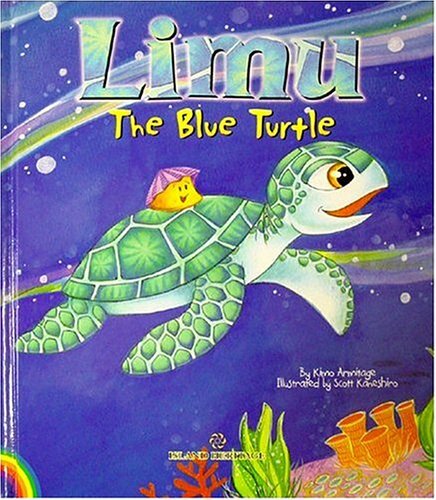 Limu: The Blue Turtle – Limu was different than all the other Hawaiian sea turtles – he was blue! But while other turtles made fun of him, Limu still had fun growing up in the sea, bodysurfing the big waves, laughing with seals and making friends big and small. 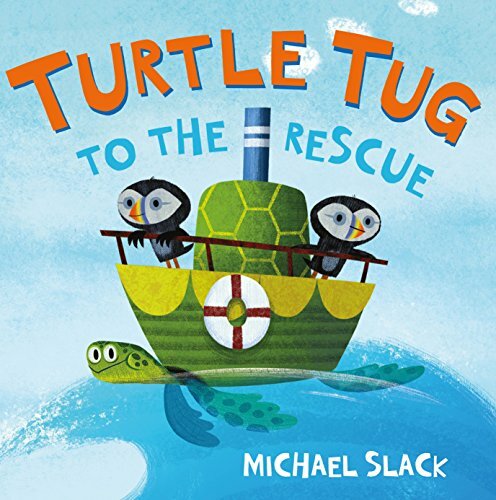 Turtle Tug to the Rescue – From panicking puffins to entangled sperm whales, Turtle Tug is out to rescue all his sea-dwelling friends. He’s a turtle tugboat on a mission to make the world a safer place. 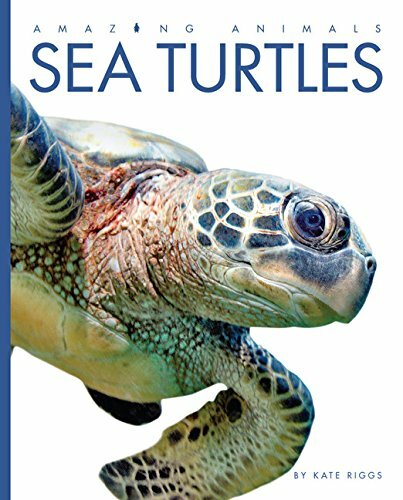 Amazing Animals: Sea Turtles – A basic exploration of the appearance, behavior, and habitat of sea turtles, the migrating shelled reptiles. 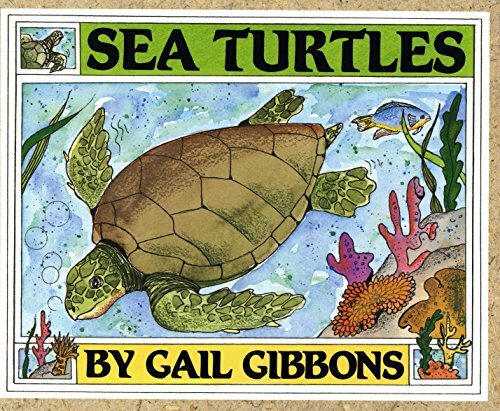 Also included is a story from folklore explaining how sea turtles cause monsoons. From Egg to Sea Turtle – How does a sea turtle develop? 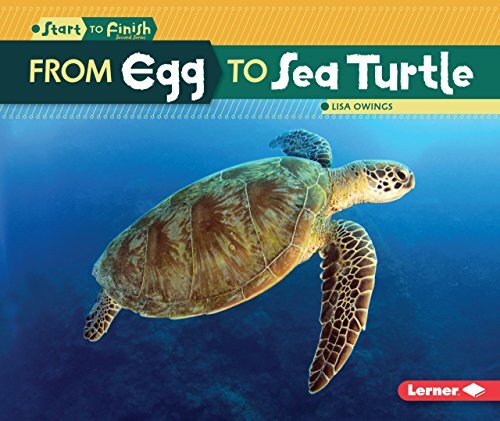 Follow each step in the life cycle–from eggs hatching under the sand to adult turtles swimming in the ocean–in this fascinating book! Sea Turtles – Did you know that sea turtles can live to be 100 years old or that they can migrate up to 2,800 miles from their birthplace? These amazing animals are also at risk due to pollution and illegal fishing. Learn fascinating facts like these and more, all in the pages of this book! 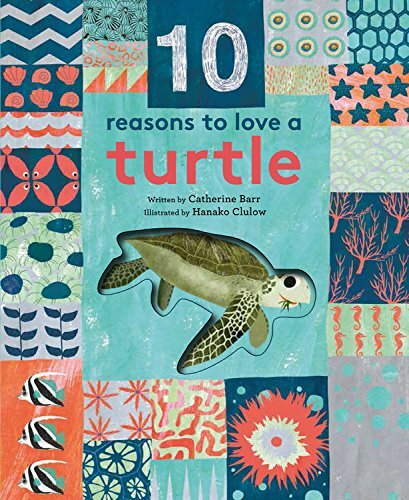 10 Reasons to Love a… Turtle – Discover ten reasons why turtles are amazing and five ways you can show they love them in this gorgeous picture book. 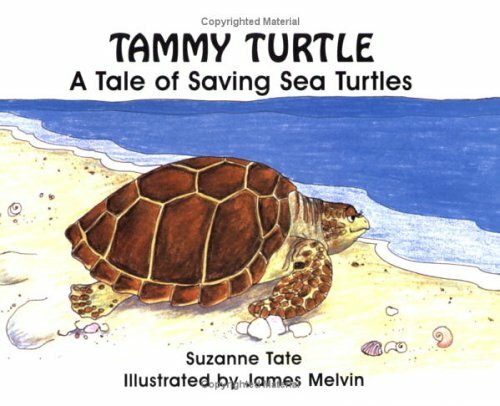 Tammy Turtle: A Tale of Saving Sea Turtles – A book that tells how turtles survive with the help of protection programs. 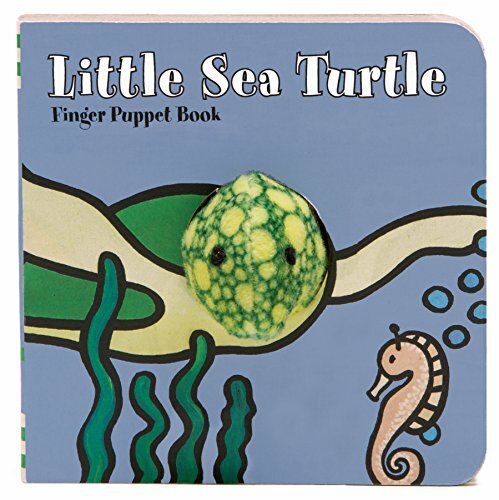 Little Sea Turtles: Finger Puppet Book – This simple, comforting story features a permanently attached plush finger puppet and peek-a-boo holes in every page, giving parents and children a fun, interactive way to play and read together. Turtle, Turtle, Watch Out! – A fascinating look at the dangers sea turtles face and the role that humans have in helping with wildlife and ocean conservation. 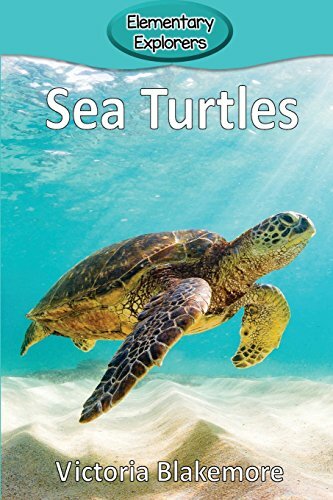 Sea Turtles – An interesting and informative look into the life and behavior of sea turtles for young readers.This book covers the physical characteristics, habitat, family life, behavior, and conservation of sea turtles. 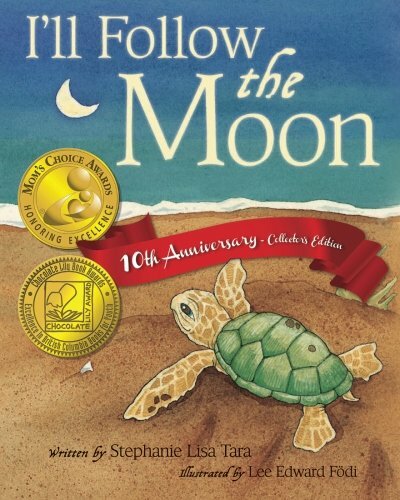 I’ll Follow the Moon – “I’m coming Mama, I’ll see you soon, I know just how, I’ll follow the moon…”Celebrating the love between child and parent comes an achingly beautiful story that has captured hearts around the world. 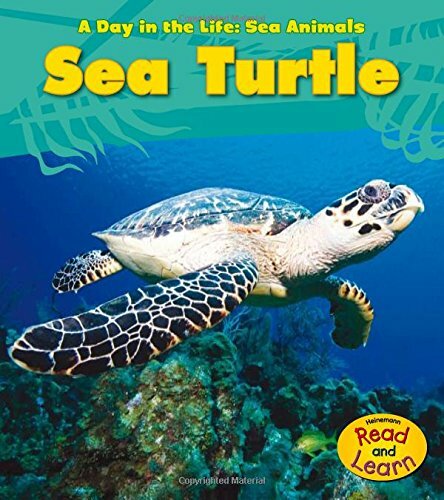 Sea Turtle (A Day in the Life: Sea Animals) – Offering fascinating insight into life beneath the waves, this book follows a sea turtle through its day as it sleeps, eats, and moves. 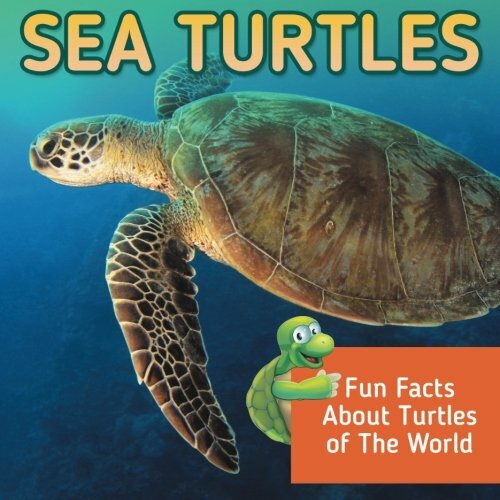 Sea Turtles: Fun Facts About Turtles of the World – Sea turtles are more than just cute. They are helpless creatures that are usually victims of poaching and pollution. It is very important that the seeds of awareness of their existence be planted in every child. 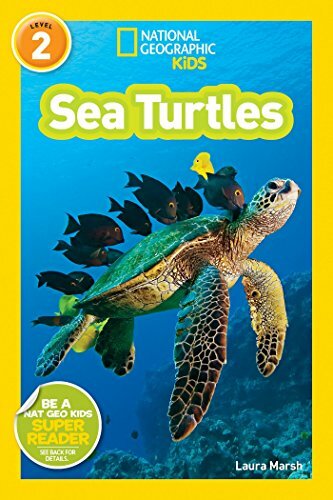 National Geographic Readers: Sea Turtles – Who could resist celebrating sea turtles? They may seem like lazy ocean reptiles drifting with the oceans’ currents, but they are actually long-distance swimmers that spend their entire lives searching for food and a mate. 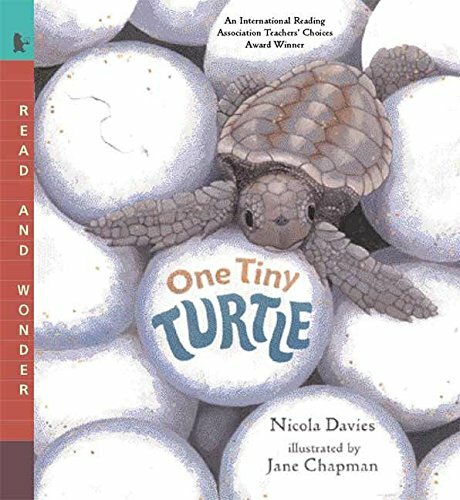 One Tiny Turtle – Far, far out at sea lives one of the world’s most mysterious creatures, the loggerhead turtle. For thirty years she swims the oceans, wandering thousands of miles as she searches for food. Then, one summer night, she lands on a beach to lay her eggs — the very same beach where she herself was born. 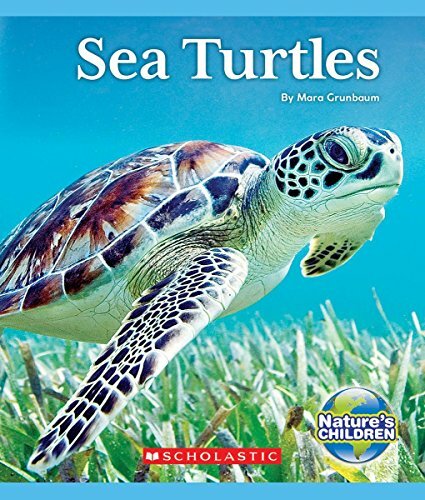 Sea Turtles – The characteristics and lifestyles of the eight different kinds. 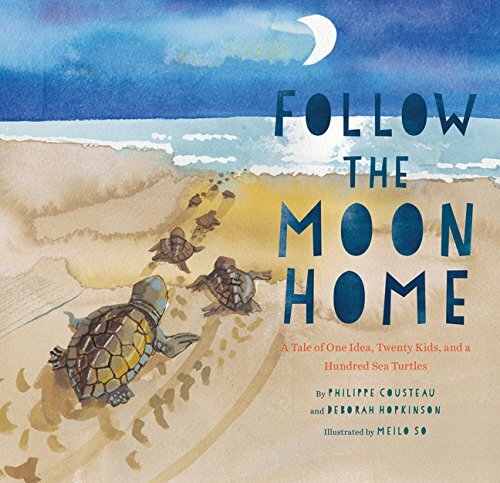 Follow the Moon Home: A Tale of One Idea, Twenty Kids, and a Hundred Sea Turtles – Meet Viv, who has a new home and a new school by the sea, and follow her as she finds her way in a new place and helps bring together a whole community to save the sea turtles of the South Carolina coast. 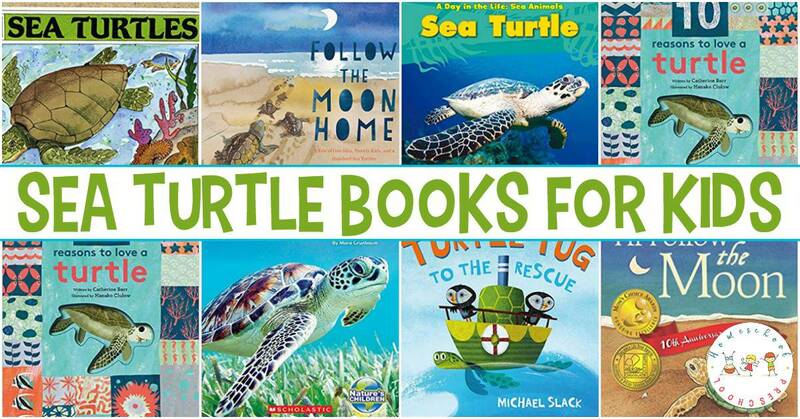 With all of these amazing sea turtle books to choose from, where will you start?